Anxiety is a normal physiological response to stressful or dangerous situations. An anxiety disorder can develop when the body’s “fight or flight” response is activated frequently or for a prolonged period of time. Essential oils are known to aid the body in calming these strong emotions. Try this simple diffuser blend to help relieve your anxiety. 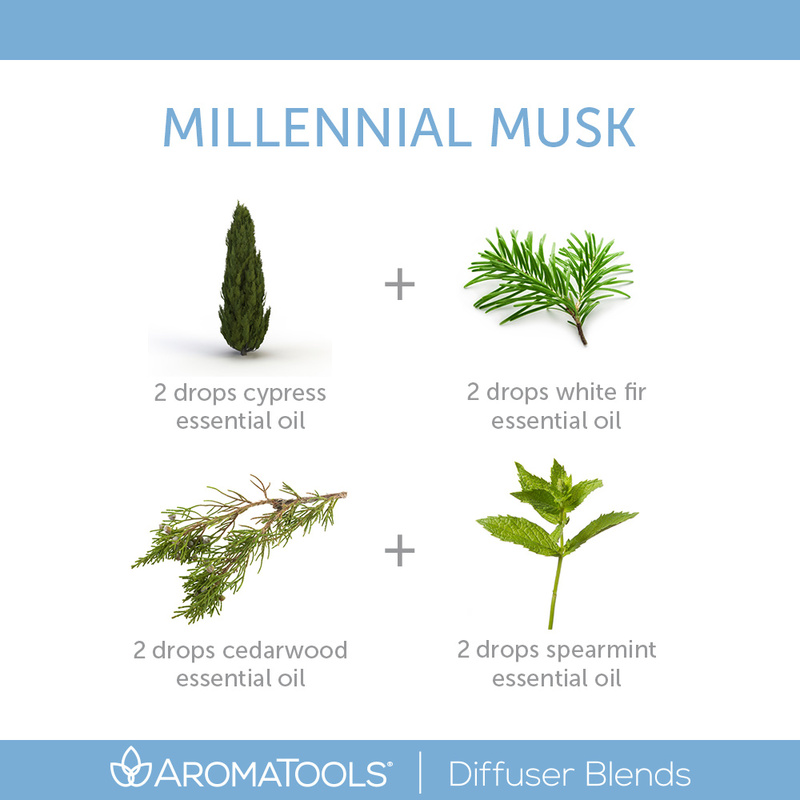 Looking for a new diffuser? Click here to learn about the wide variety of diffusers that we carry. 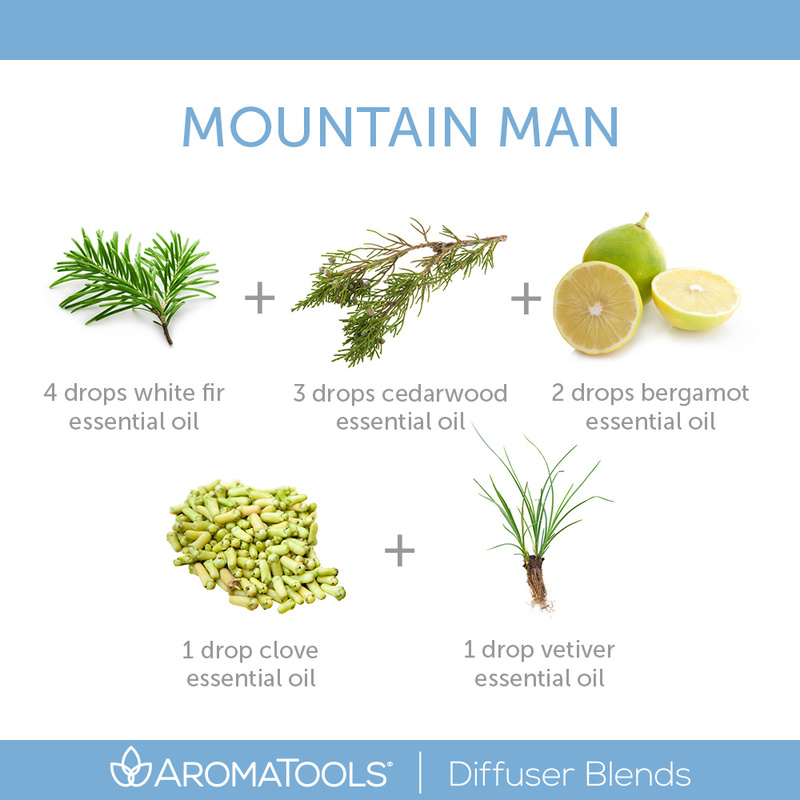 Cedarwood essential oil is steam-distilled from the wood of the Juniperus virginiana tree. Its warm, woody aroma has a calming effect. Historically, cedarwood has been used for its strong antiseptic, diuretic, and insect-repelling properties. The French use it to calm anger and nervous tension as well as treat hair loss, bronchitis, and urinary tract infections. Cedarwood is commonly used as a sedative and to treat cellulite, tension, tuberculosis, and dandruff. It may also help acne, congestion, and water retention. Cedarwood essential oil may be used topically or aromatically to benefit the nervous and respiratory systems. To learn more about cedarwood essential oil, see the book Modern Essentials™: A Contemporary Guide to the Therapeutic Use of Essential Oils. Source: Modern Essentials™: A Contemporary Guide to the Therapeutic Use of Essential Oils, 7th Edition, p. 98.